It’s the new year and all we hear about are those New Years resolutions. Losing weight. New relationship. No chocolate. Going to bed earlier. Etc etc etc. I think those are great, especially if done for the right reasons. I do plan on shedding some weight and trying to eat better. And choosing other healthier habits. But, after seeing this challenge on facebook, in one form or other, the past few years I’ve decided to actually do it! This is what the challenge is. And I’ve decided I’m going to do it. I’m in recovery for a few different things, mental illness, anxiety and some past traumas and I think that doing this daily/weekly will not only be so healing and healthy for me but will be an absolute blast by Dec 31, 2017, to remind myself that my life is good no matter what the challenges might have been. 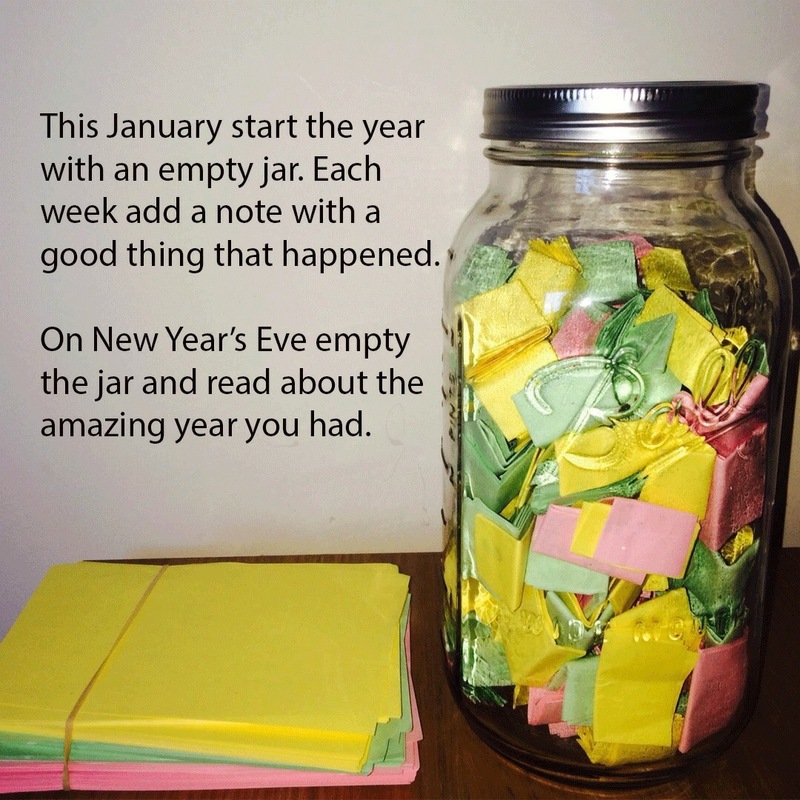 I’m going to use this jar for my challenge. My friend has an Etsy shop that I have ordered mine from. I encourage you to participate in this project. You can totally change a few things to fit your needs. And if you are looking for some cool jars to use for it. Check out Kortney’s Etsy shop here. 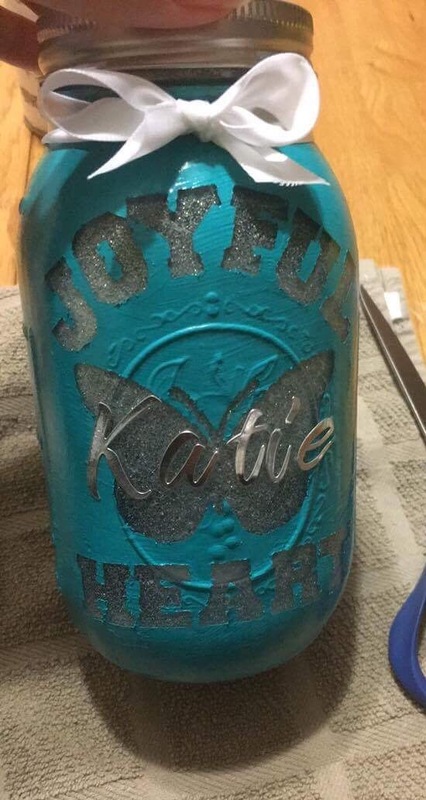 She does great work and the money goes to the Joyful Heart Foundation to help survivors of abuse! I hope you will join me and here’s to a great and healthy 2017. I am determined to succeed with this challenge for 2019!!!!! Next PostNext Don’t Forget Your Self Care!